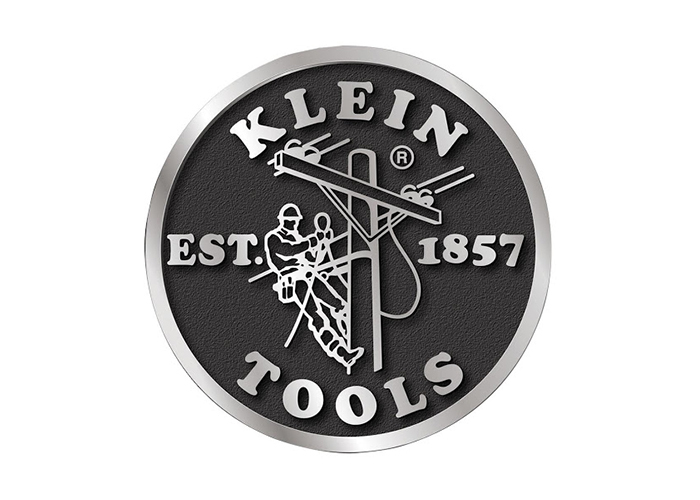 Klein Tools needed assistance consolidating their manufacturing, distribution and corporate headquarters into a single geographical region. The process began with the development of an RFP to gauge the interest of local municipalities and identify sites that met Klein Tools’ requirements. We worked with a shortlist of local cities to tailor an incentives package that met the needs of the client while providing a win/win solution for the community. Lastly, we worked with state and local representatives to secure a Texas Enterprise Fund grant. The press release related to the grant is shown here to the right. A local press release is also shown and outlines the specific details of the local economic development agreement.